You can book tickets online through this website, by phone or in person at the Box Office. The Opera House Box Office opening hours vary depending on performance times, but it is usually open Monday to Saturday: 10am to 6pm (10:00am to 8pm when there is a performance) and Sunday: 4pm to 8pm (when there is a performance). The advertised price of a ticket is the price that you pay; all ticket prices include any taxes, levies and booking fees. We accept all major credit cards and we don’t charge an additional fee for paying by credit or debit card. We also accept National Theatre Tokens and our own gift vouchers as payment for events. 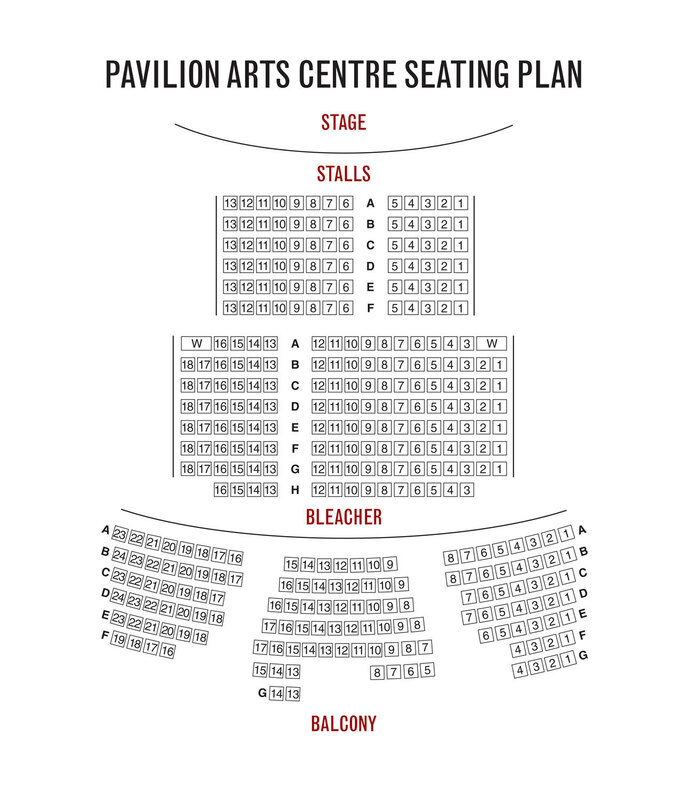 Click here to view a seating plan of Buxton Opera House or Pavilion Arts Centre. Find out more: All tickets purchased online or through our Box Office are subject to the booking terms and conditions available here. To book call the Box Office on: 01298 72190 or buy online.